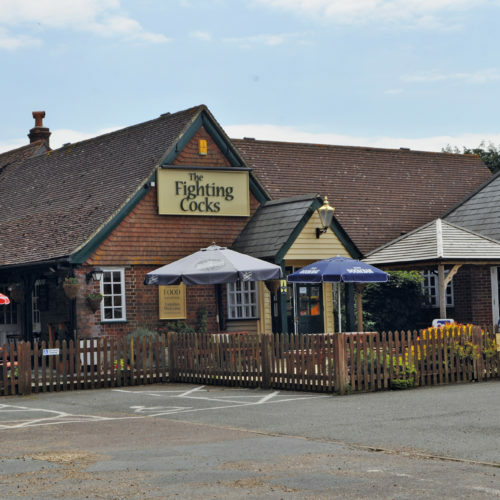 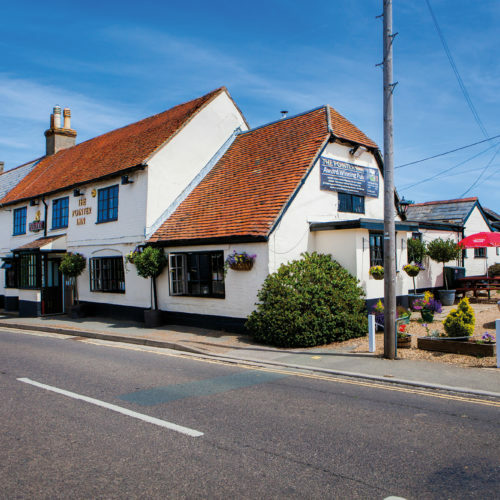 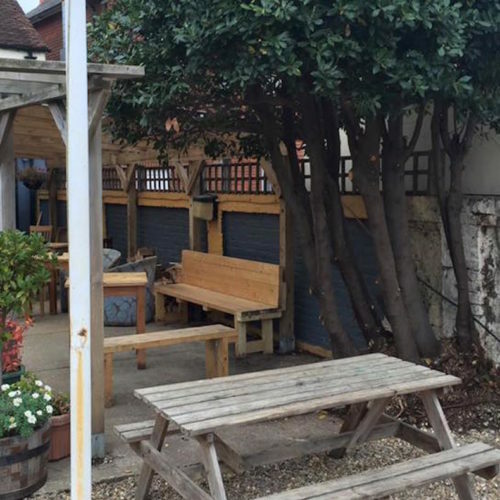 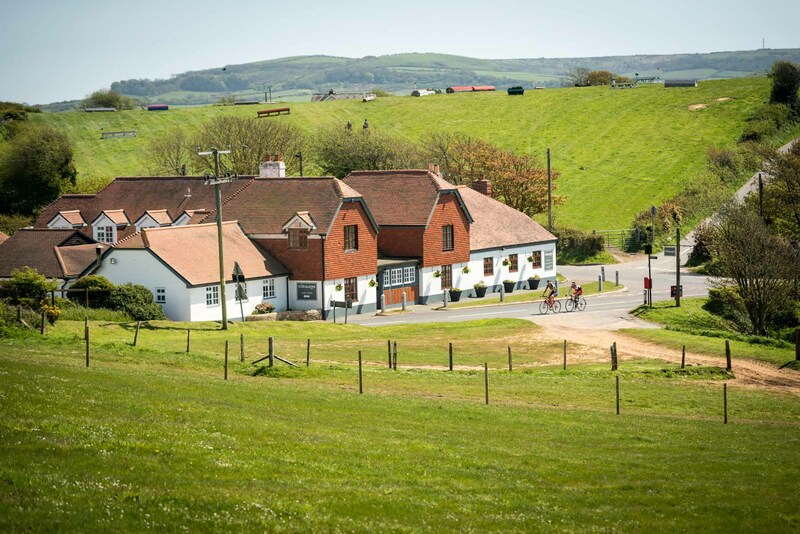 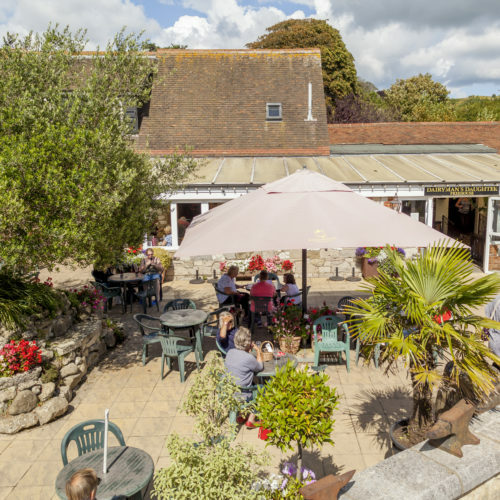 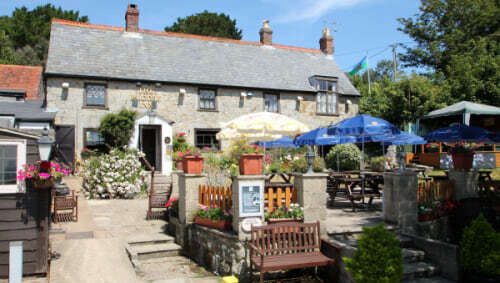 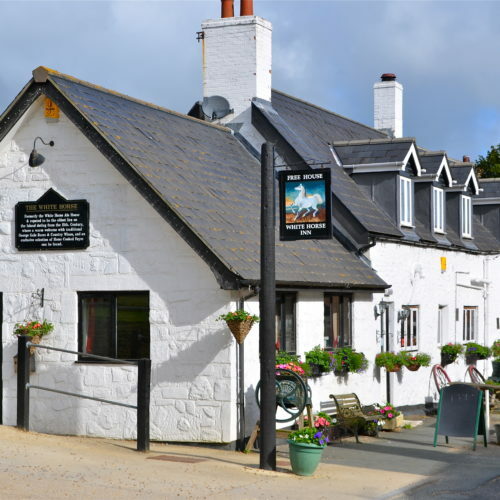 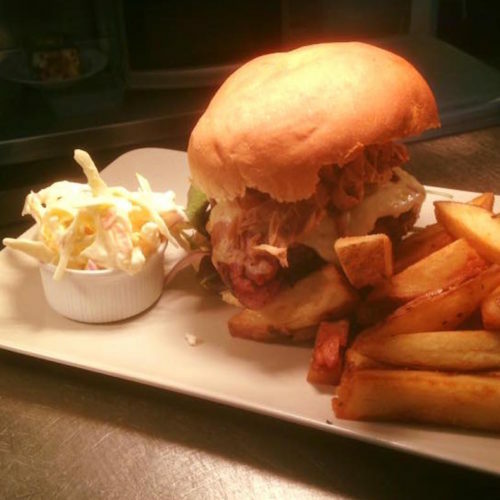 The Chequers Inn is a traditional rural pub situated in the heart of the Isle of Wight within the beautiful countryside of Rookley. 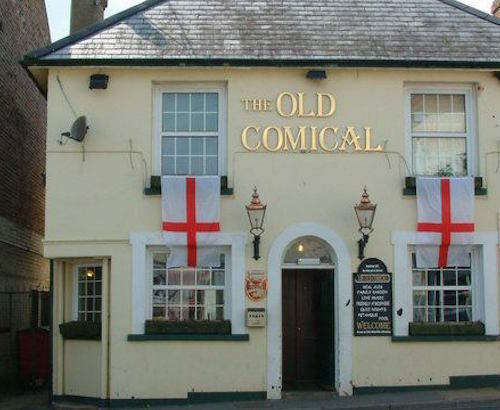 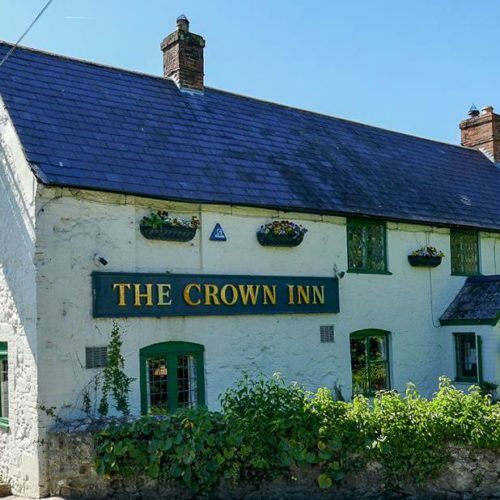 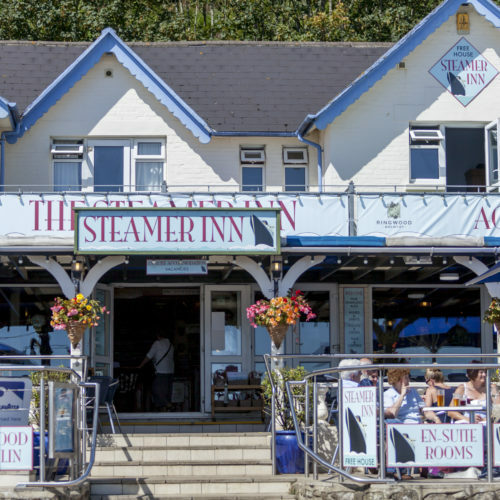 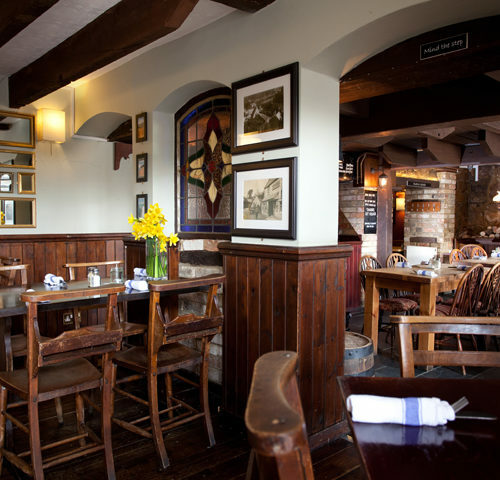 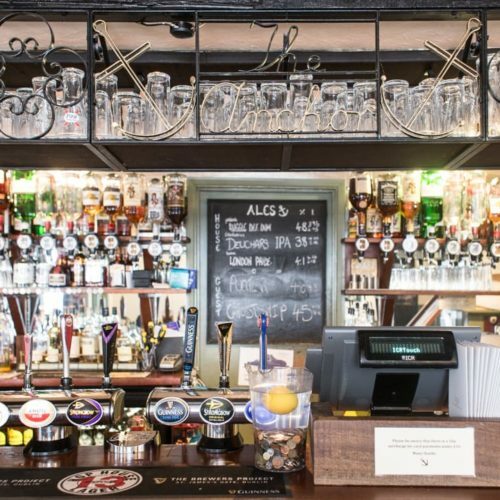 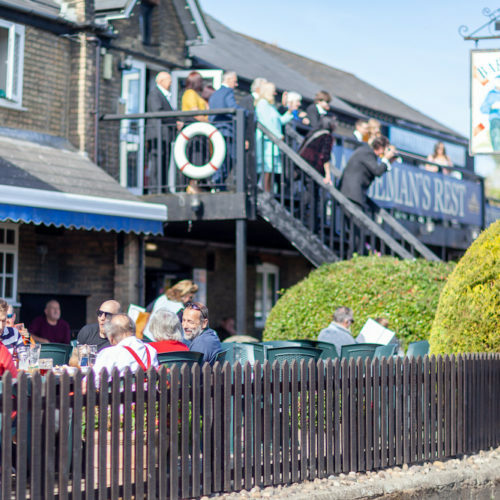 Dating back to the 1800s, it still retains its flagstone floors and is the perfect place to eat, sleep and drink or for just stopping by for a pint of traditional local ale. 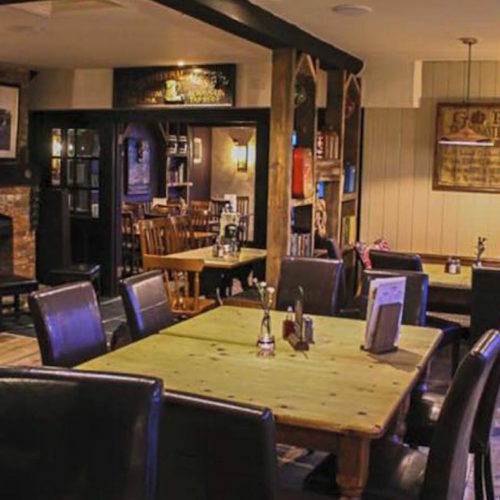 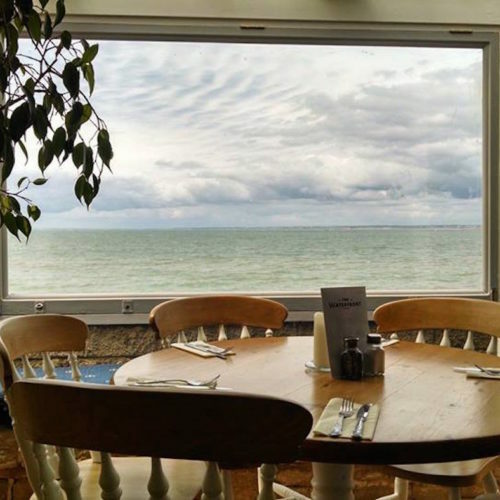 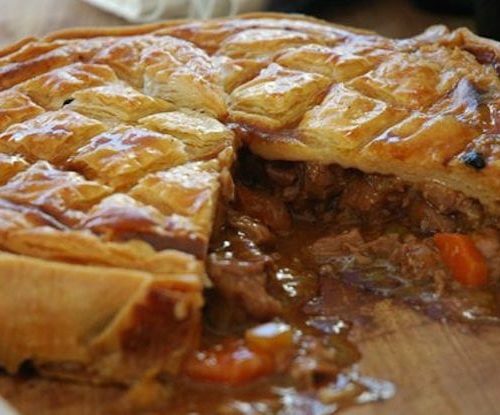 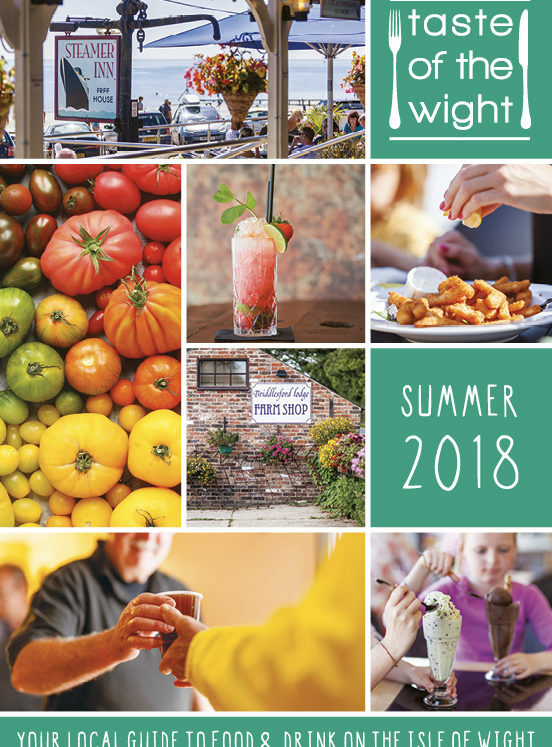 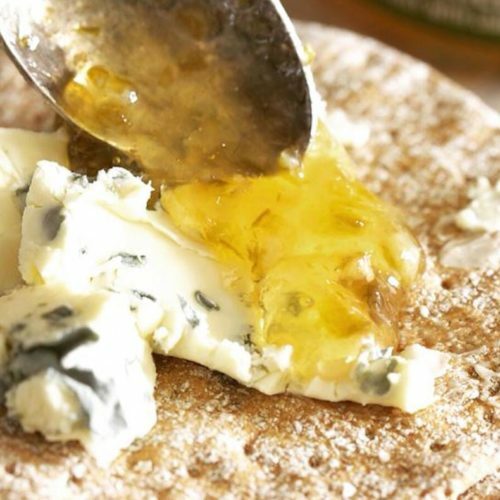 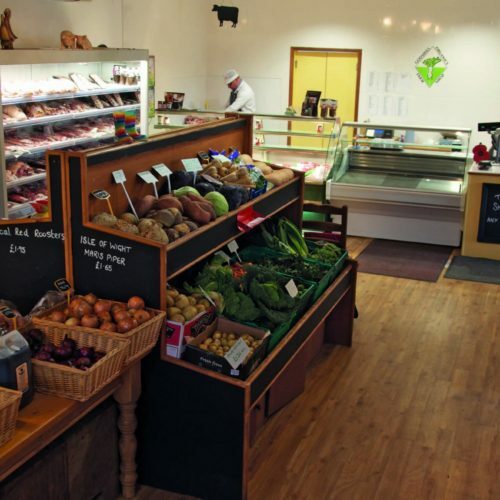 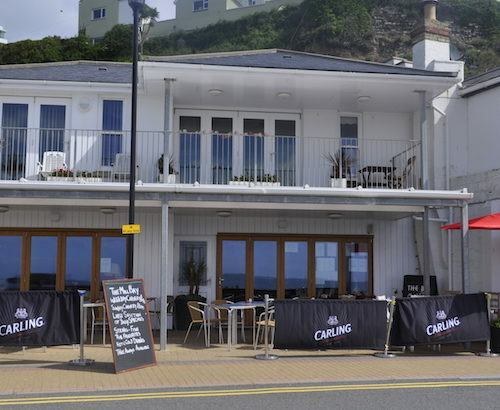 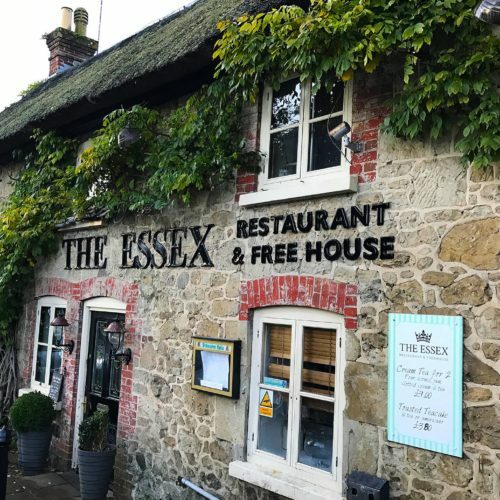 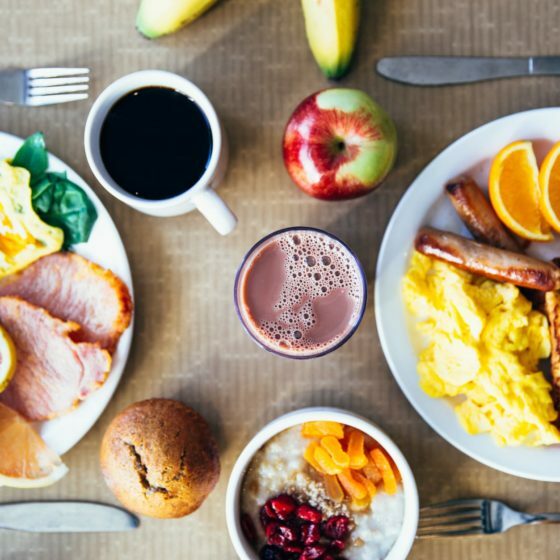 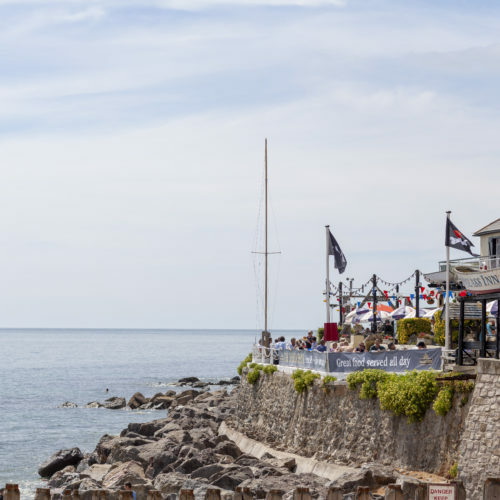 The kitchen is run by head chef, Steve Harris, whose aim is to provide fantastic fresh tasty food created with as much local produce as possible, served in an elegant and relaxed atmosphere. 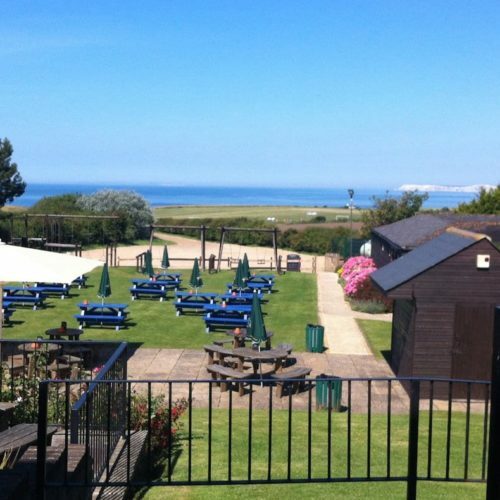 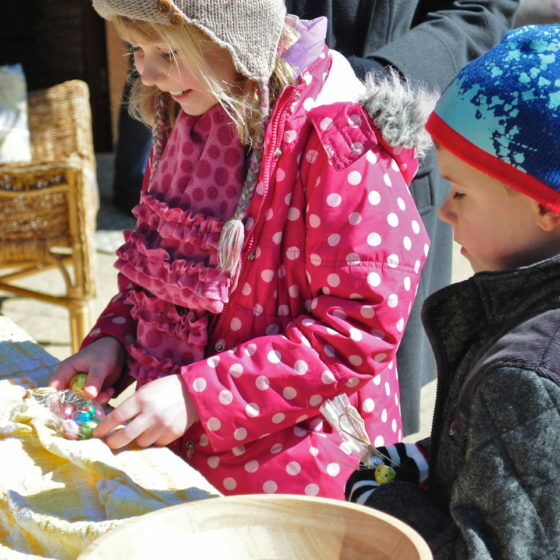 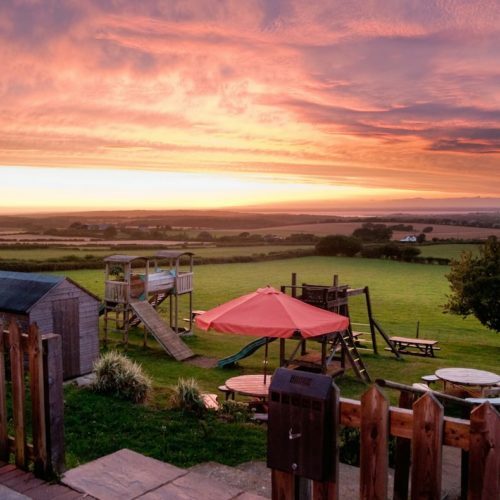 Family orientated, the pub has a large children’s outdoor play area and games room to keep the little ones entertained for hours on end. 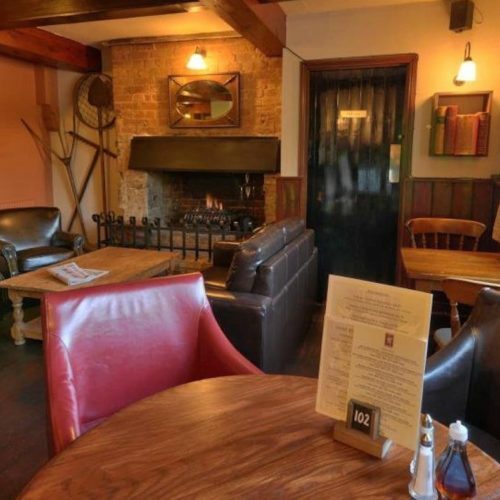 The Chequers Inn also has three luxury B&B rooms available for holidays or short trips, all with stunning views of the local countryside. 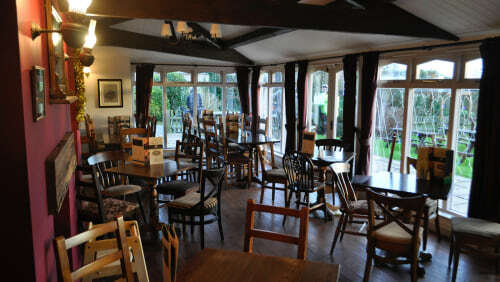 Dogs cannot be accommodated but are allowed in the bar area. 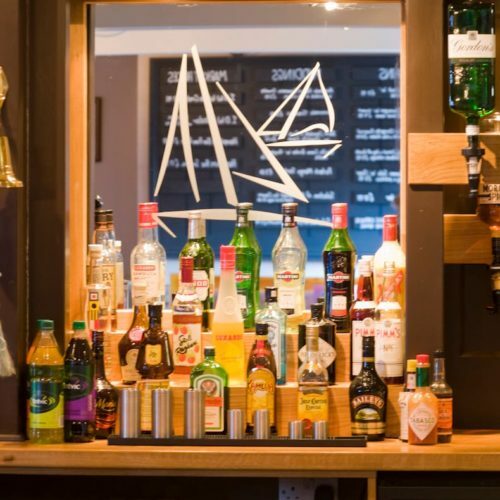 The sun lounge is also available for private hire, which includes its own private bar, making it the ideal setting for meetings, parties and conferences.